Without knowing much about it, selvedge denim looks woven and feels sturdy, yet often has a raw, broken-in look to it. Selvedge construction goes back to the 1950s, a period that still designated jeans as workwear. Over the next few decades, their casual adoption changed how denim was made – thinner, mass produced, and, eventually, stretchier. 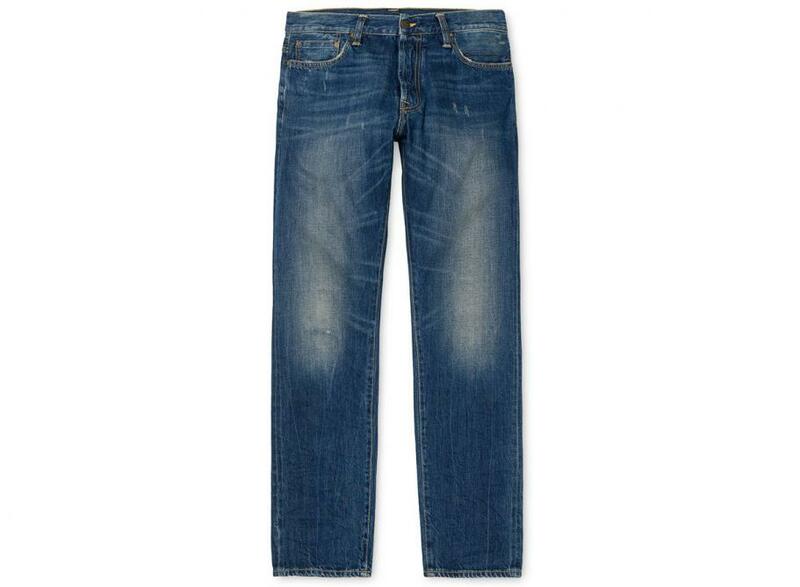 These days, even Levi’s adds a touch of spandex to its classic 501s. Close to a decade ago, when nascent menswear bloggers embraced Americana fashion and ushered in demand for heritage brands, selvedge denim returned, although less as a truly practical design and more so for a romanticized version of its classic construction. 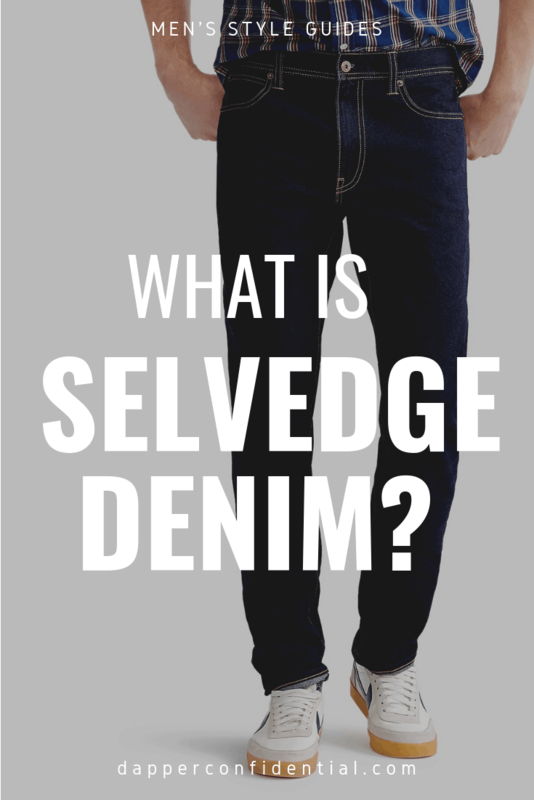 What is the advantage of selvedge denim? Initially going by “self-edge,” selvedge is distinguished by a narrower, tightly woven band on both edges of the fabric. While unique and something rarely seen today, there’s a practical purpose for it: The edge prevents the denim from unraveling and fraying at the ends and results in a cleaner, more finished appearance. Shuttle looms initially produced these strips, with a narrow width and continuous weft, but today, larger weaving machines create the fabric. In fact, you can even find frayed selvedge denim, with the weft yarn cut on every pick. Whether for fashion or work purposes, this process results in a tougher, heavier material, not unlike Carhartt’s cotton duck. And, unlike something mass produced, selvedge tends to have more irregularities, whether with the fabric itself or the indigo dye used. 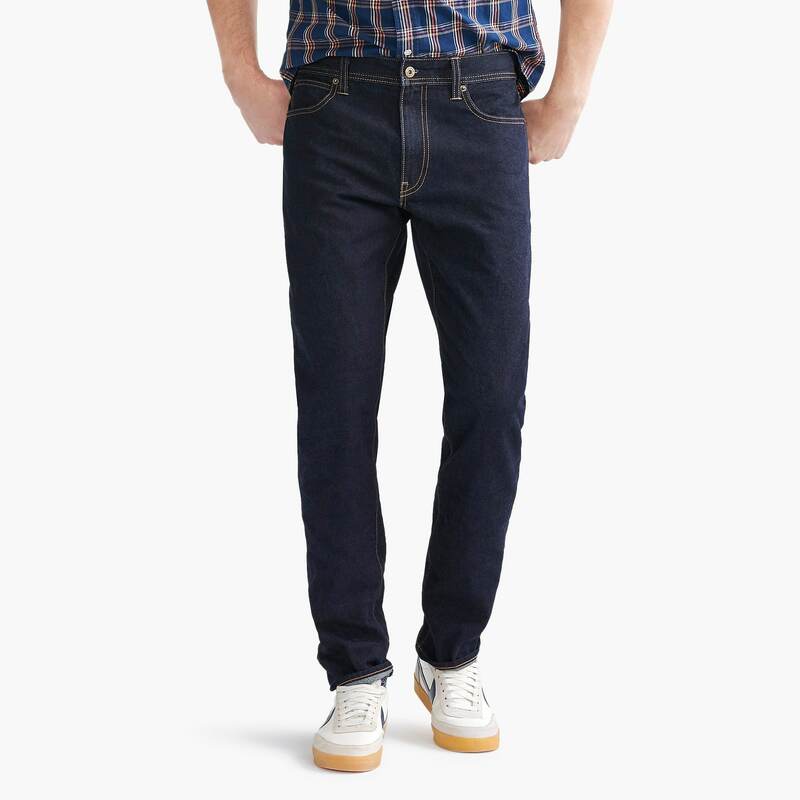 What color is selvedge denim? Like the denim of yesteryear, indigo is a staple of selvedge jeans, although, these days, you’ll still find black and other color variations. Yet, in this classic sense, the indigo adds to that sense of individuality. Because the dye sits right on the surface, it fades and wears away over time, adding to that “broken-in” look that, at one point, might have come with a story. Additionally, if you’re going for a traditional selvedge look, you’ve got to consider a brand’s signature color – specifically, a thread indicating the manufacturer behind the jeans. Levi’s started with white and transitioned to a single red stripe, Lee’s was known for blue or green, and yellow distinguished Wrangler’s. What is the difference between selvedge and raw denim? 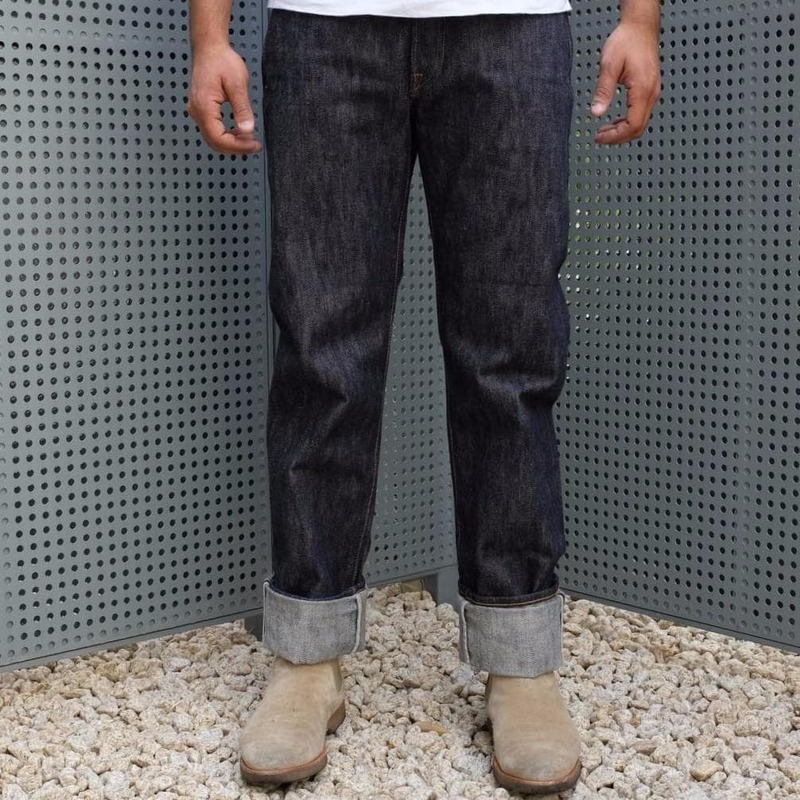 In today’s market, especially if you’re going by appearance alone, selvedge might be confused with raw denim at a glance. By definition, regardless of construction, “raw” denim applies to any material that hasn’t been pre-washed, resulting in higher dye saturation and a stiffer look and feel. 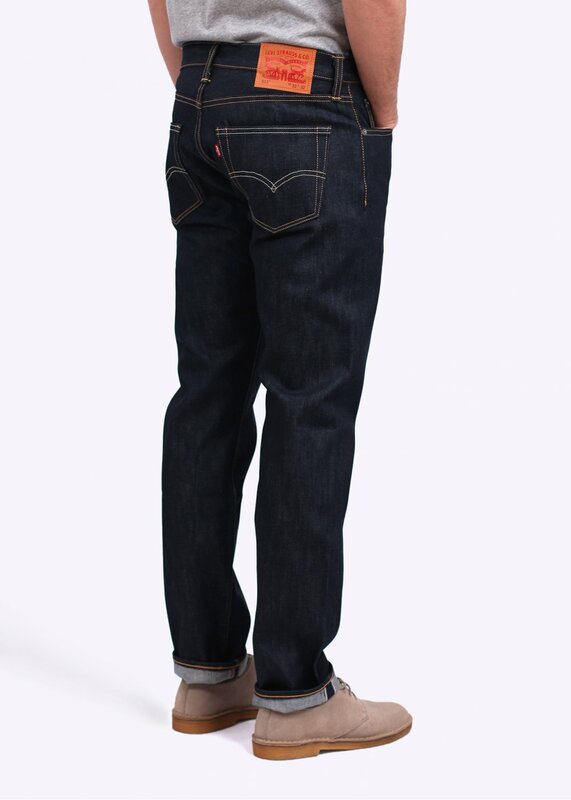 And, while you can find raw selvedge denim, understand that construction significantly varies between the two types. Unsure about the difference? Check the hem before you buy. Selvedge, especially if it’s high quality, will have a chain stitch along the edge to prevent fraying. As well, inside, you’ll likely spot that signature stripe. Beyond just looking at price, how should you go about shopping for selvedge denim? Which brands have the best selvedge denim jeans? Classic workwear and denim brands, such as Carhartt and Levi’s, have rediscovered the technique. That being said, not every pair of pants with a Carhartt WIP or Levi’s label will be selvedge; rather, they’re more often than not select, vintage-influenced styles. Levi’s Selvedge 505s, part of their Vintage Clothing collection, goes back to the dry technique the brand used all the way back in 1967. Essentially, there’s no spandex to be found, and you’ll have to give it some time to break them in. 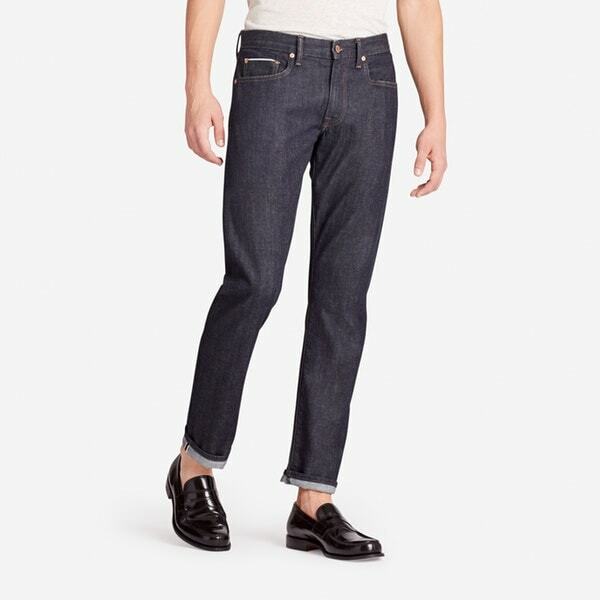 How should selvedge jeans fit? For this reason, too, fit’s another key factor. 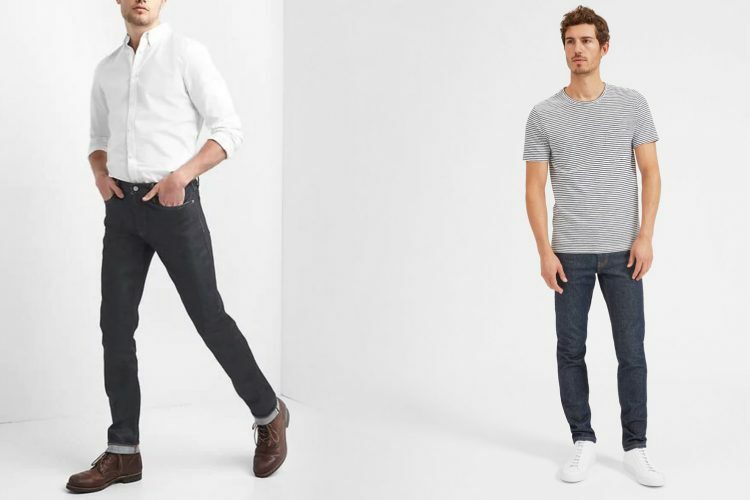 Although slim and skinny jeans continue to dominate, think about how classic denim used to be: midrise, with a tapered, bootcut, or even straight silhouette. In short, there’s room to move, and having the denim away from your skin reduces chafing during the breaking-in process. Plus, you truly do need spandex and polyester for a clean, comfortable skinny fit. Which weight of selvedge denim jeans is best? Weight is also an issue. It’s not so much the pants themselves, but the ounce-per-yard weight of the material. 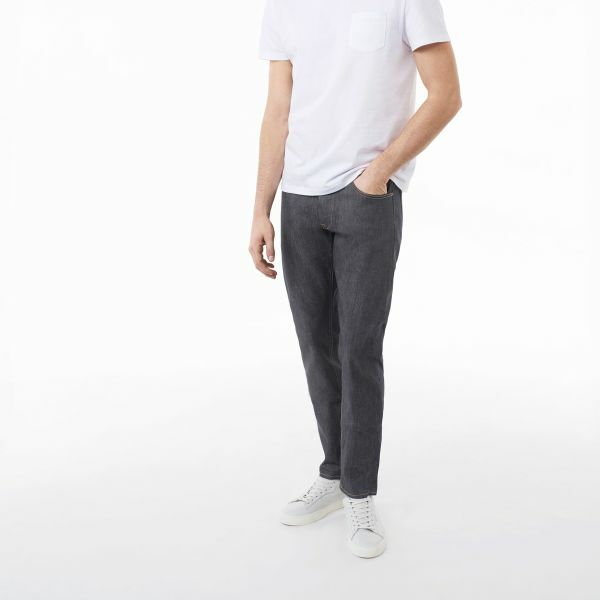 With true selvedge denim, just as you’d find when shopping around for work pants, the fabric is milled with a specific weight, often indicative of its strength and durability. As one example, you have Samurai, a sought-after Japanese brand that uses heavyweight, 19 oz. material and a rope-dyeing method for a deeper indigo shade. Closer to home, there’s Cone Mills, known for 18 oz. fabric. 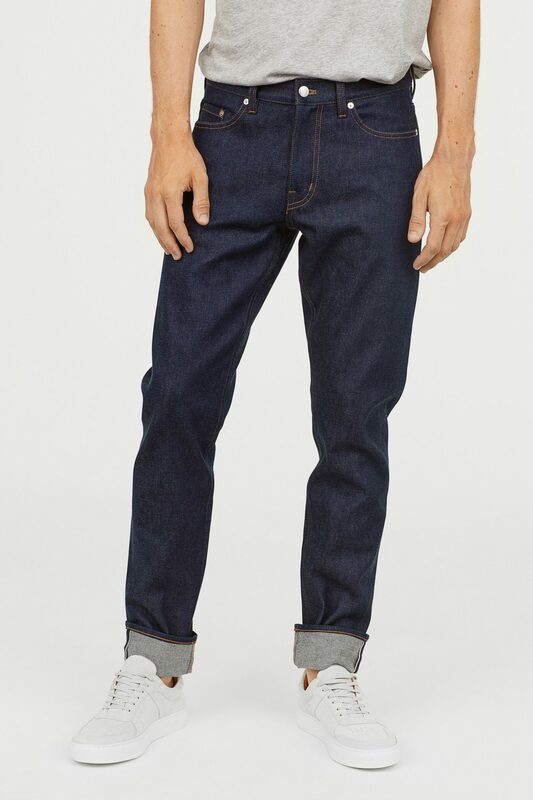 What color selvedge denim is best? Modern-day selvedge denim bridges the old with the new, and for this latter factor, you won’t just find indigo dyes out there. Rather, black, grey, and tan have a strong presence. But, understand that, if you’re seeking out a more authentic appearance, indigo’s the way to go. Although the others will develop that faded quality with time, nothing’s quite like the original.